I am waiting for a response from Ellis then I will have your update. yes we try to tell people not to install games to program files its always best to install to the root of the drive. I am glad you are enjoying your games. Not sure if you are aware of a game called wizardry but they have been hard at work putting a full 3d first person rpg together. Not sure when it will be finished but I do know they are looking for beta testers if you are interested? nope it is fully finished, mabey you need the update? let me get the update for you and I will post it here. From the deepest dungeons to the intrigues of the royal court, lead a band of adventurers on a long and treacherous journey of amazing depth and intelligence. Level up your characters through battle or and take part in an epic clash between the Ancients. Gather your forces, forge new allegiances and destroy all who oppose you. The fate of the world is in your hands! 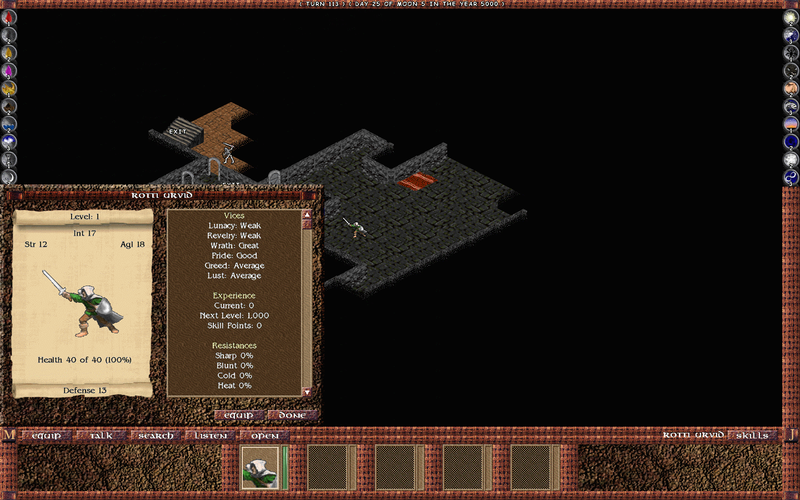 Savage Bliss is one of the the biggest pc rpgs to date, offering hundreds of hours of gameplay and is considered a genre defining example. Experience the Legend! 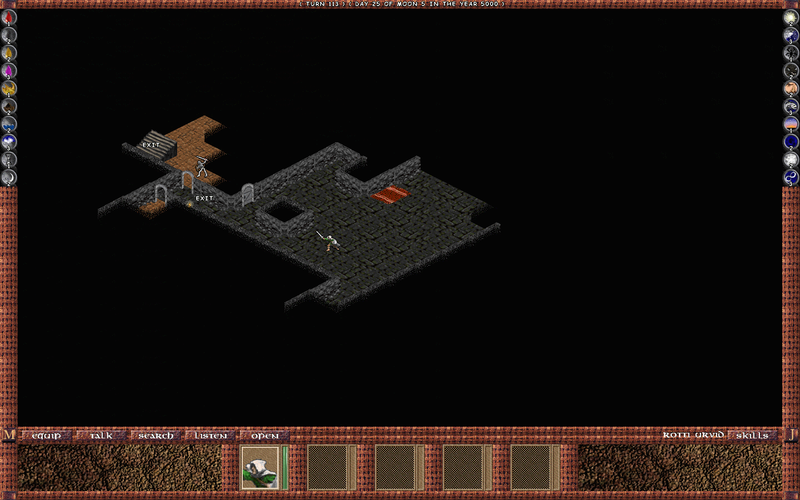 over 100 side quests, over 75 dungeons and caves to explore. 20 villages, towns, and cities to find out many story's and quests. With over 500 npc's you will find Savage Bliss to be a living breathing world. Tons of random loot alot was put into the loot system with over 1000 items, weapons, and armor. 75 spells split into domains. The greatest thing about Savage Bliss is it never gets boring, There is always something to do, Quests to be solved, Dungeons and Caves to explore. You will never get bored. The loot system is just amazing, Alot of random loot always gives you something new to look forward too. 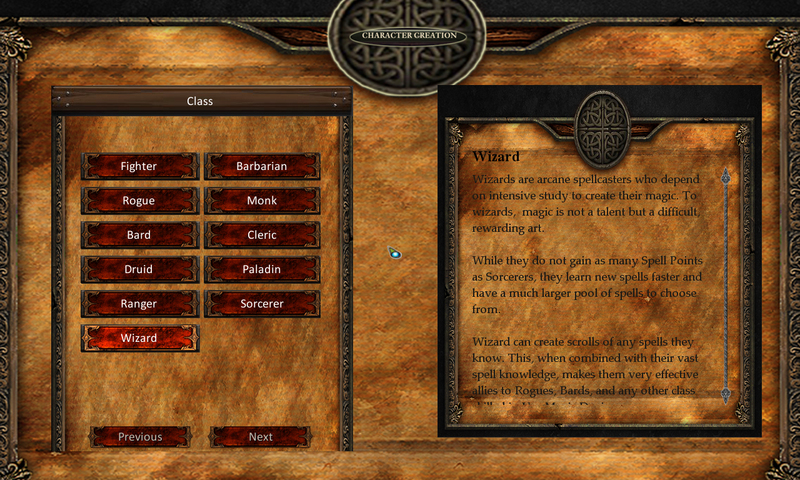 If you can remember the good old Might and Magic and Wizardry days this game is geared towards both of those. There are a total of 7 races and 7 classes. You may have 6 characters in your party with up to 2 npc's, The battles are turn based you may take your time and plan your attacks. Everything takes place in isometric view. Skills have different requirements like mining you need strength to mine well. alchemy you will need intellengce.there are many skills. Savage Bliss is now released! Get the game today! ok here is a fix for that crash. just unzip this file and put it inside the realm of darkness/audio/BGS it should fix it. 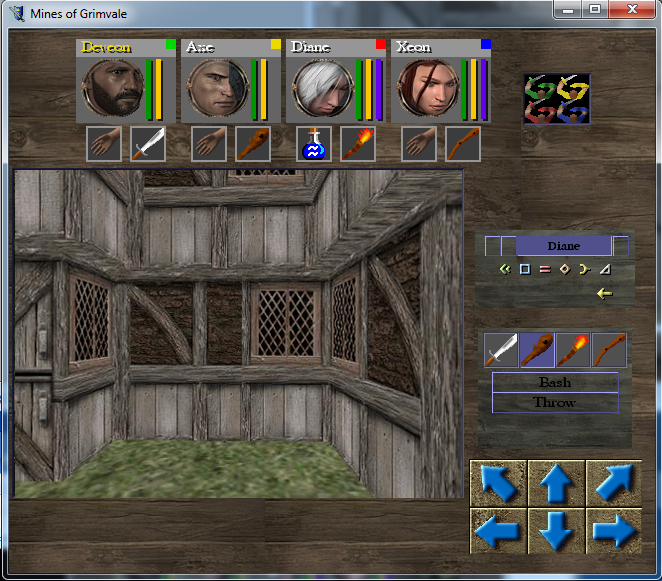 Thanks, we do try to make rpgs from back in the day. thank you very much. i will release a patch right away for that crashing issue. ill get you a link to the patch asap! sure thing. I'll get the Dev to look into it in the morning. what game is it? Thank you I hope you enjoy them. Ok thanks...I'm glad you mentioned something about the price because i added more games to it and didnt realize how high the price had gone up :) so I made it 60% off the whole bundle. 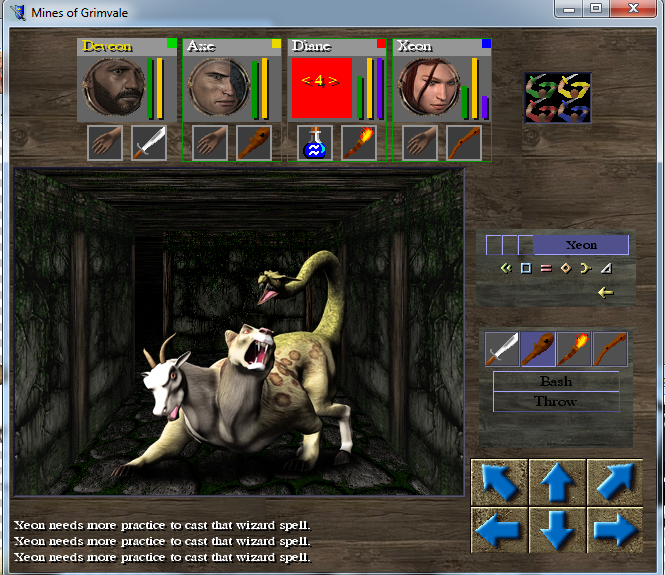 Cave of Sorrows offers many hours of true role playing, hundreds of monsters to do battle with, all turn base. plenty of classes, and races. 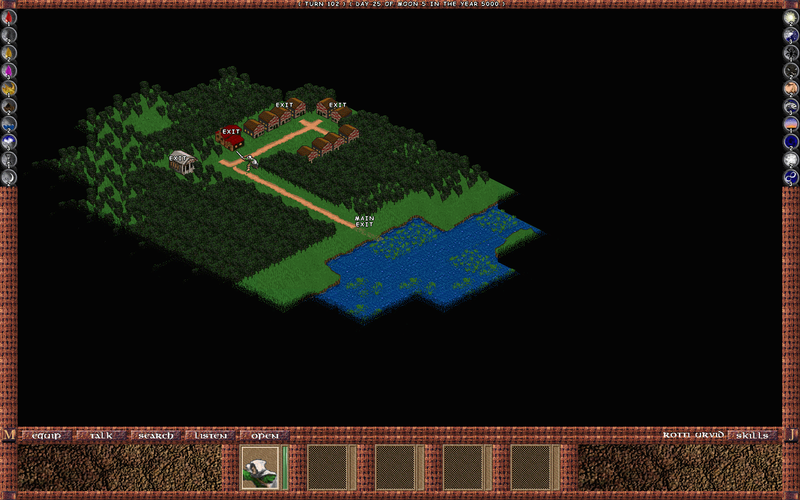 It has well over 30 dungeons to explore including caves :) about 15 villages and 3 main cities. Full customization of all of your character. 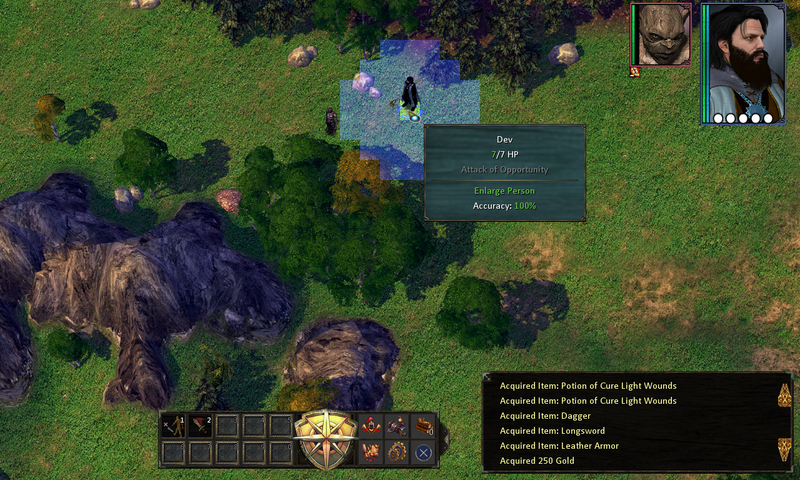 In game map. The story is very deep and exciting with many twists and turns. 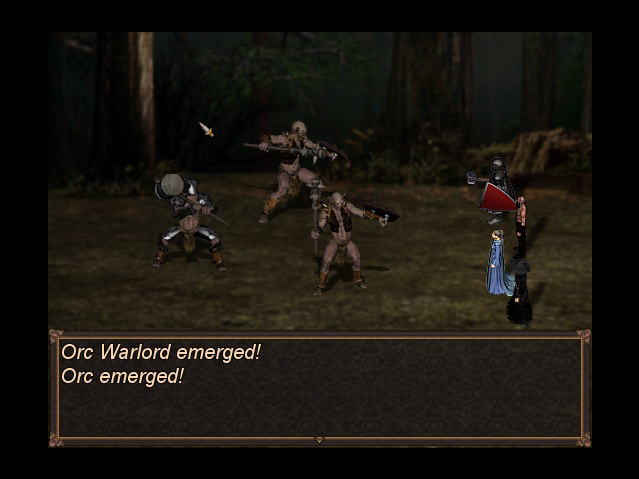 Cave of Sorrows is an epic high fantasy, CRPG featuring complex, turn-based tactical combat, 2D/3D graphics, a skill-based character advancement system, and an intricate, involved plot. In this fantasy world, the Dark One, the embodiment of pure evil, is breaking free from his prison. The overall plot is about a person (The Player) who learns that he\she is the reincarnation of the world's *anointed one* and is once again destined to save the world from the Dread Lord but, possibly destroy it in the process. This story is not only his\her story, but the story of an entire world's struggle to deal with war and change, destruction and hope. 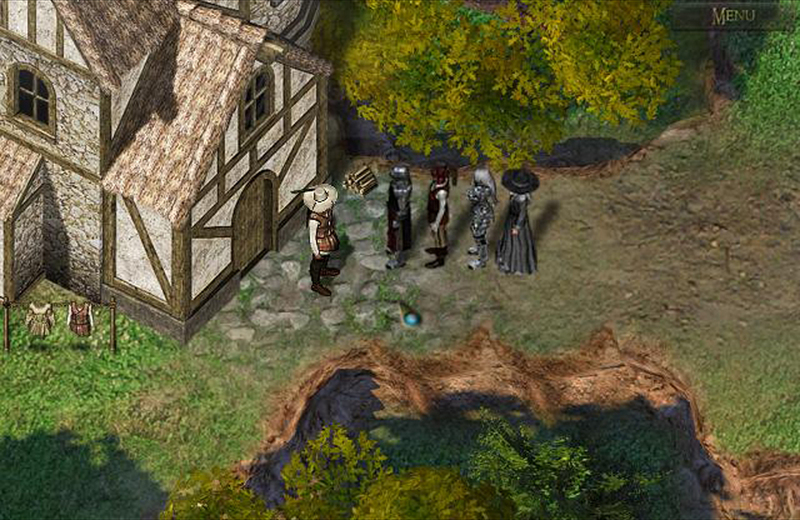 Secrets of the Guild is an epic high fantasy, CRPG featuring complex, turn-based tactical combat, 2D/3D graphics, a skill-based character advancement system, and an intricate, involved plot. Secrets of the Guild thrives on the tradition of true role-playing games, allowing players to craft a diverse team and become part of a large and intricate world with a rich history, hundreds of non-player characters, and nearly endless paths and subplots. ok i went ahead and dropped it back down, we're everyone can afford it. itch.io Community » Game Development » Release Announcements · Created a new topic Runesword and Magic with World Editor Create your own games with ease! 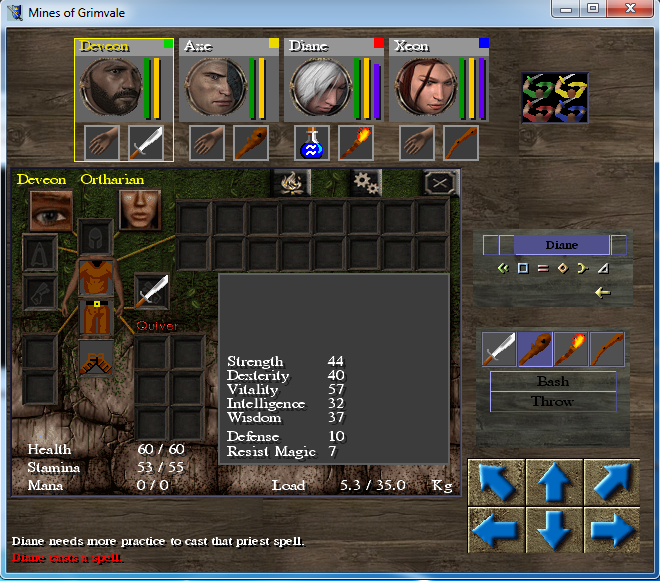 Runesword II (RSII) is a CRPG designed to appeal to the "pen & paper" role-player. 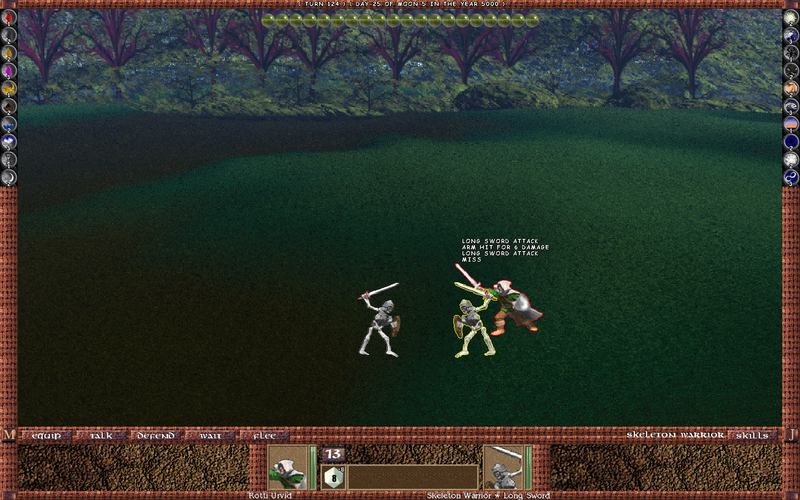 RSII features turn-based, strategic combat, 50+ skills, 12+ races, and several full-length adventures to play set in the world of Eternia; not to mention adventures to play in other world settings. What really makes RuneSword stand out is a flexible, easy-to-use engine for creating your own adventures and even your own worlds. But, ease-of-use does not mean wimpy or limited; RuneSword has a robust scripting engine that allows you to do just aout anything you can imagine. Eternia was the first world for Runesword. It is the most developed and contains some of the most popular tomes. All first time players of RSII are recommended to spend sometime in Eternia before venturing off into other worlds. A good first tome to play in is The Land Beyond. There are 12 races in the world of Eternia. Each race reflects a different group of skills and abilities. The world of Eternia is a place full of magic and wonder. Vices and runes are the root of magic in Eternia. Greed, Pride, Lust, Wrath, Lunacy and Revelry all have their magical followers. The world of Bornia is in need of champions! You have been summoned to embark on a noble journey to save all of humanity from an evil fate. You must keep your wits about you, your sword must stay sharp and ready, and your spells charged as you forge through Bornia's massive landscape. Descend into the maws of many a dark and dangerous dungeon in search of your quest's end. You'll have at your disposal more than 50 spells and hundreds of items with great power, each drawing upon one of the elemental forces such as earth, wind, fire, and lightning. Whether you prefer a more tactical approach or attack all-swords-swinging, Mines of Grimvale features a hybrid of real-time and turn-based combat to satisfy your needs. Remember, your choices and actions affect the ebb and flow of combat so think, and act, wisely. 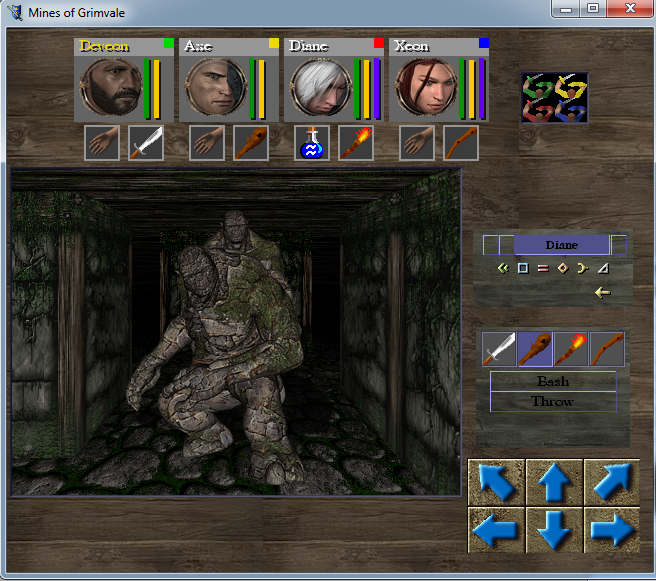 Are you prepared to pay the ultimate price, to steal away the gift of a mine god, and journey to the Mines of Grimvale. A tough, but accessible to newer players, classic RPG with a vast world to explore! Features a "learn by doing" skill system without the need to collect and grind for experience points. 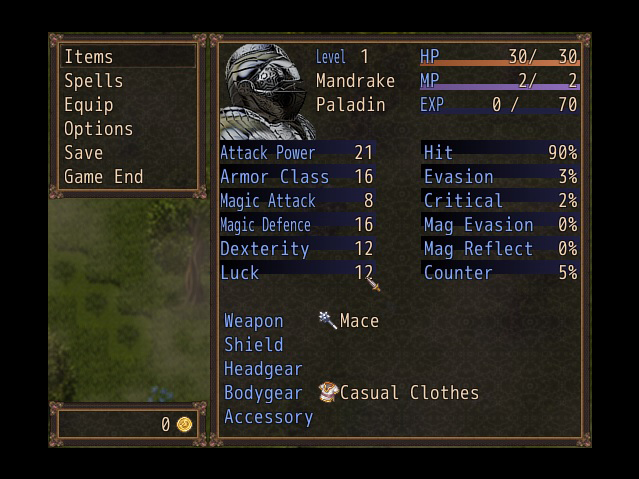 Customize your character as you see fit as there are plenty of character stats to fine-tune to your liking. Gripping story with many unexpected twists and turns set in a very unique fantasy world. Vast dangerous worlds with countless secrets to uncover and mysteries to solve. Over 200 different enemy types. 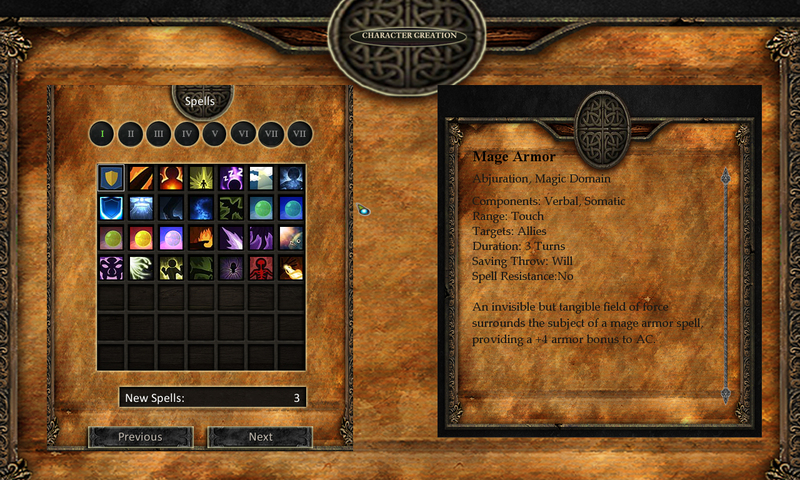 Hundreds of items, weapons, armor. amazing random loot system. Windows XP or Windows Vista, Windows 7,8,10 1.8 GHz Processor, 512MB RAM (1 GB recommended), 3D graphics card compatible with DirectX 7 (compatible with DirectX 9 recommended), 2GB HDD, Mouse, Keyboard. itch.io Community » Game Development » Release Announcements · Posted in Mines of Grimvale and Map Editor Create your own games! it can be used for commercial games! itch.io Community » Game Development » Release Announcements · Created a new topic 5 game rpg bundle! 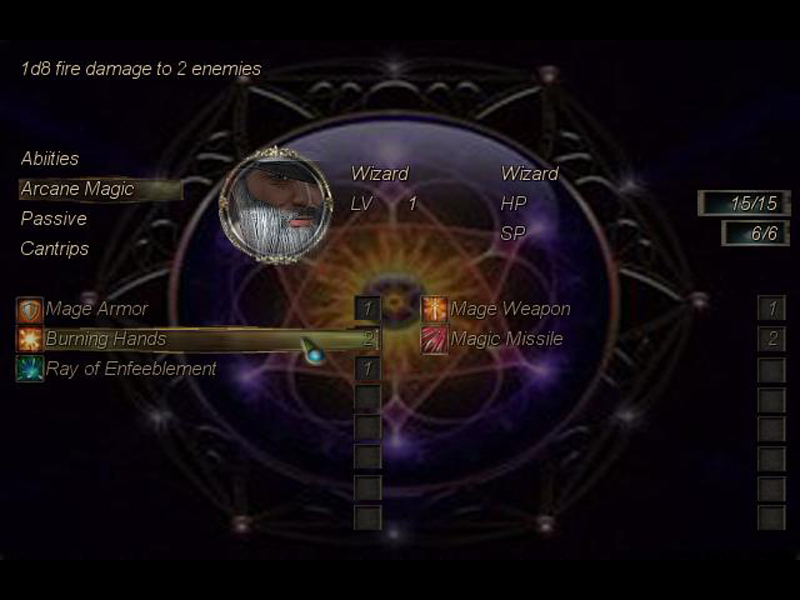 Isinica Clash of Magic community · Posted in Bugs or problems? itch.io Community » Game Development » Release Announcements · Replied to leafo in The ultima pc rpg is finally released Isinica Clash of Magic!! I wish there was...But not on my page. 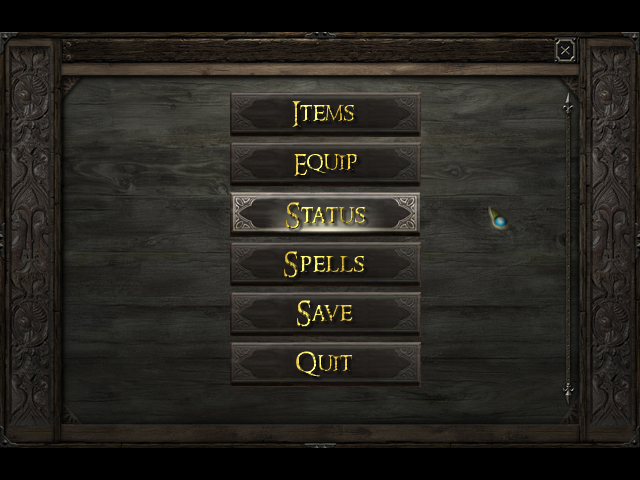 All i can do is arrange my games and change a banner, and choose text colors nothing about a trailer. here is a link to a screenshot of my page. I can't figure out how to put my trailer on my games page do you know how? i found the way to put my banner up. but no place for a trailer. itch.io Community » Game Development » Release Announcements · Posted in The ultima pc rpg is finally released Isinica Clash of Magic!! itch.io Community » Game Development » Release Announcements · Created a new topic The ultima pc rpg is finally released Isinica Clash of Magic!! We have been getting a ton of good comments from people that are playing it, A couple people have said it reminds them alot like Baldur's Gate :) It has been in development for over a year. Give it a try you will be pleased you did. itch.io Community » Game Development » Release Announcements · Created a new topic Tides of Wrath NEW update! If you have not had a chance to check out Tides of Wrath here is your chance. I am in need of help promoting and marketing my game...Everyone who has played it loves it, I just need to get the word out. I have been selling quite a few copies, from rpgwatch and itch but I could do so much better. Mabey we can work out a royalty or something? I don't mind some sort of split if you are promoting it. Check it out here. https://kieferd20.itch.io/tides-of-wrath Let me know if you would like a copy of the game. Hello this is Jamie at Ellis Studios! 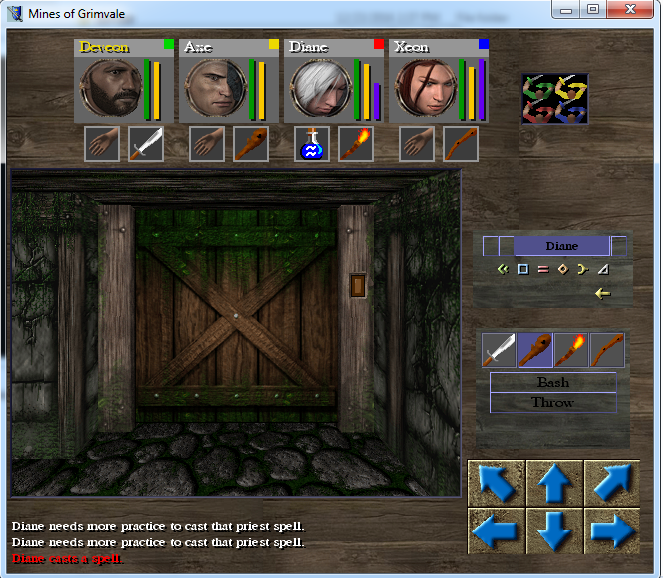 I live in PA, and I love developing RPGS. First let me thank my backers without you all I won't be able to get the right trailer and marketing I need to make this game well known. I have found a good deal I will be getting a trailer and a promo trailer plus my logo intro all in one package, I will be paying about $300.00 and I will use the rest of the money to market and promote the game. It is looking good! And I am very excited. itch.io Community » Game Development » Release Announcements · Created a new topic 3 PC RPG GAME BUNDLE! One of the longest enduring and inhabiting role-playing games, the Humans and Monsters is similar to that of Advanced Dungeons & Dragons and offers a much, much deeper RPG experience. An exceptional RPG in every way; put Humans and Monsters near the top of your "games to play" list. A new update was released today, a few minor fixes. get it today!